We are excited to announce the return of our awards program recognizing outstanding contributions to the field of school based therapy. We will be honoring two unsung heroes/teams. One for his/her significant contribution to research in the field of school based therapy, and one for his/her significant contribution to therapy practice in the field of school based therapy. 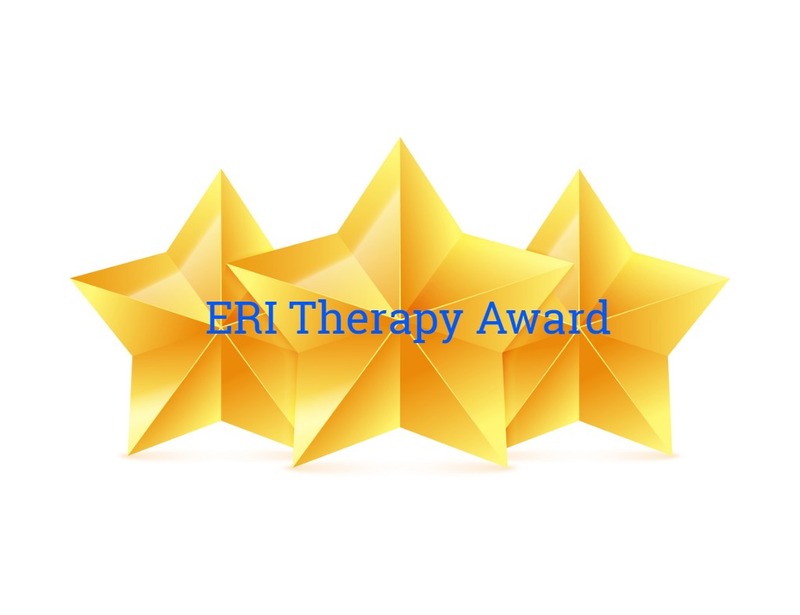 This award will honor one therapist or assistant for his/her significant contribution to evidence based practice in the field of school based therapy. Examples include implementing the first research study in your school or implementing sustained ongoing research. This award will be given to a therapist or assistant for his/her significant contribution to therapy practice in the field of school based therapy. This nominee has excellent assessment and intervention skills, uses those skills to meet students’ needs in unconventional and unique ways, and collaboratively engages teachers and staff within the students’ team. Award recipients will also demonstrate the core values of collaboration, leadership, integrity, and a passion for improving the lives of his or her students. Join us at this year’s annual conference for therapists who work in a school setting. Learn how to help prepare children so they are “ready to learn”, with mindfulness and other strategies, best practices for collaboration, strategies to build interoception and write educationally relevant IEPs. Breakout sessions will also cover new ideas for obtaining pre-writing skills, as well as praxis, sensory modulation, and motor issues as they affect learning. This year’s conference is relevant for therapists new to the school setting as well as seasoned therapists. We hope to see you at this year’s conference. Limited Availability so Reserve Early! This entry was posted in News, School Based Therapists and tagged school based therapy awards, School Based therapy Research. Bookmark the permalink.